– EP artwork: by Dylan Waybrant. Photography by Victor Crowl, EP layout by Cody LaFond. 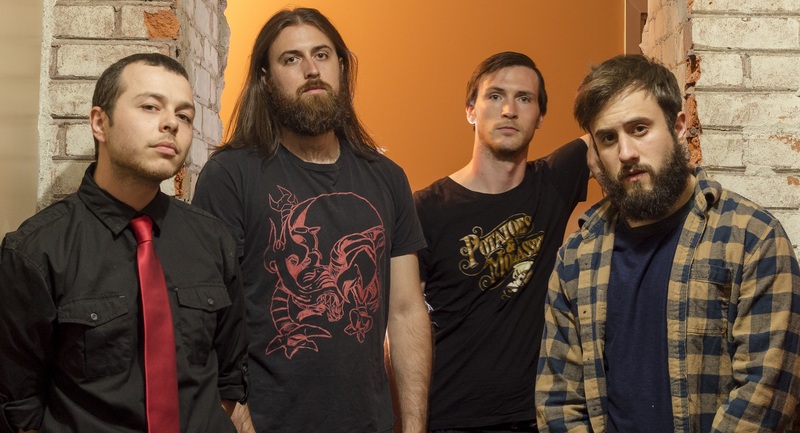 Oshawa, ON’s FALLEN LEGION have the potential to live up to Milton’s words and grow their own musical riches in the fertile soil of their own talent. 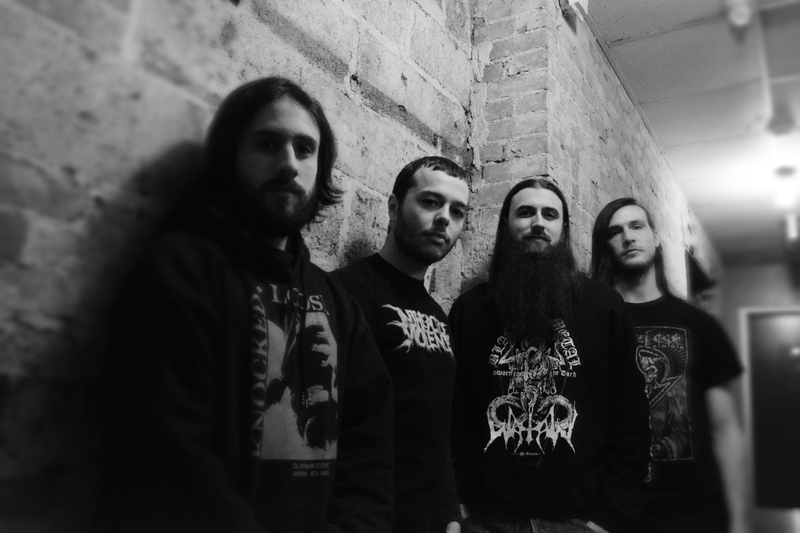 Since their formation in 2008, FALLEN LEGION have played with bands like Soilwork, Havok, Unearth, Battlecross and 36 Crazy Fists. 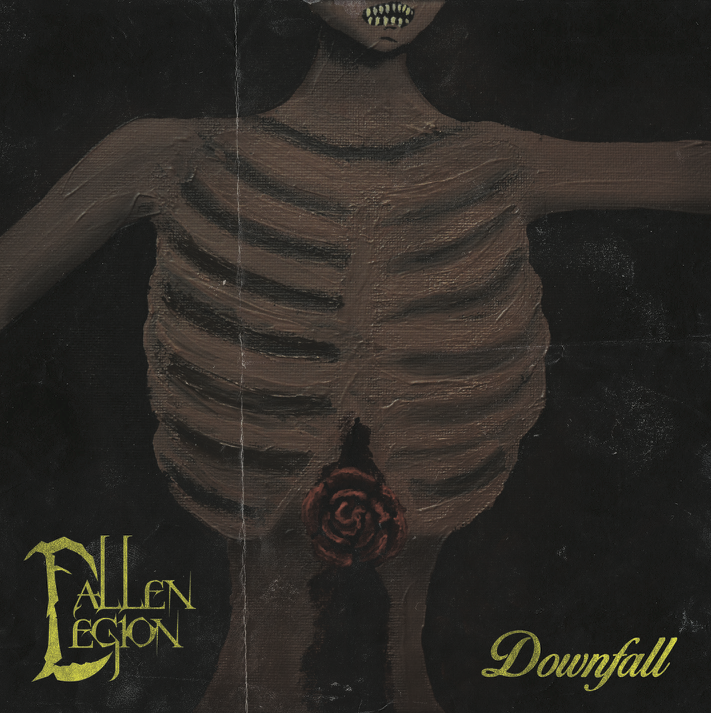 FALLEN LEGION have released two well-received demo EPs “Screams From The Dungeon” (2012), “Infinite Archive” (2015) and will be releasing an official EP entitled “Downfall” on May 18th, 2018. “Downfall” will be available on May 18th, 2018 for download on all major online retailers along with pre-order on Bandcamp here. The band explains the significance of their name.